The title for J.J. Abrams' Episode IX has finally been revealed, but what does it tell us about it? 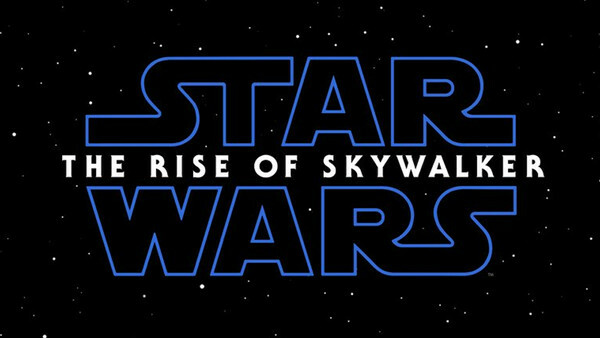 With "only" 8 months to go until Star Wars: Episode IX hits screens, J.J. Abrams and Kathleen Kennedy finally revealed the movie's first teaser trailer and final title at the Star Wars Celebration - Star Wars: The Rise of Skywalker. 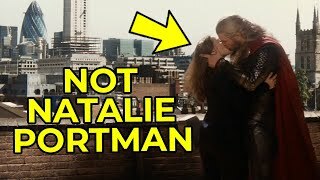 It's a title that's received a mixed early verdict from fans - no matter how great the teaser itself was - because, let's be honest, it's not exactly the most unique moniker for a movie that serves as the culmination of a nine-picture arc. But in terms of getting fans talking, it's certainly an interesting enough title, and one with many potential meanings which fans are sure to rabidly dissect over the coming months.